The Equiline Maudy Jacket is your essential jacket this winter! 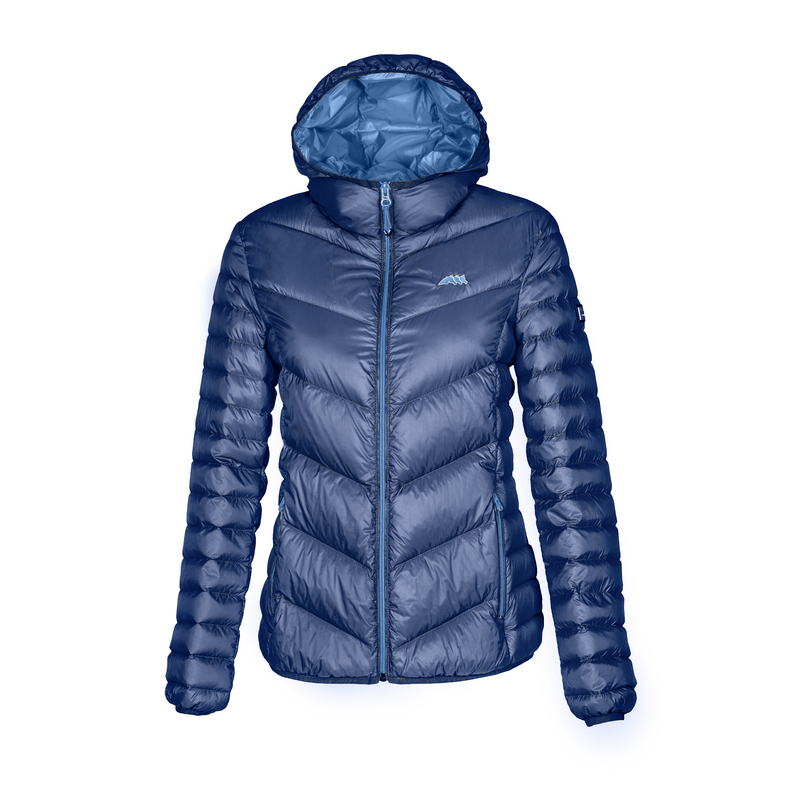 This warm, lightweight down jacket features royal blue contrast lining, zippers and Equiline logo. 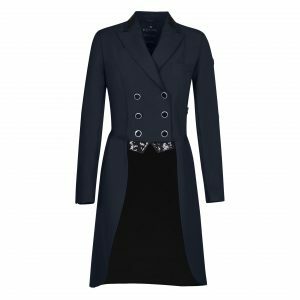 The elastic waistband on the Maudy jacket makes this jacket the perfect length for riding, while the Italian fit ensures you look as good off of your horse.